Hideo Kojima has always displayed to my knowledge a love of movies and cinematics that has resulted in his greatly popular games which where to the players as enjoyable for their game-play as they where for their memorable characters. I had even once joked to my friends that Metal Gear Solid 4 contained more cut-scenes than it did game-play hours. But during Konami’s pre-E3 presentation, Hideo Kojima showed us that the previous games did not even come close to his vision of how the Metal Gear Universe should be experienced. 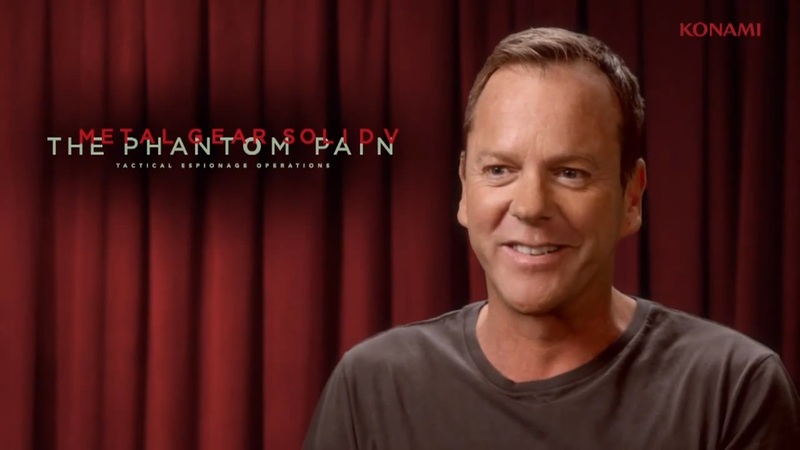 For the next MGS Kojima has decided to make some changes starting with moving for a new voice actor Kiefer Sutherland (the guy from 24). 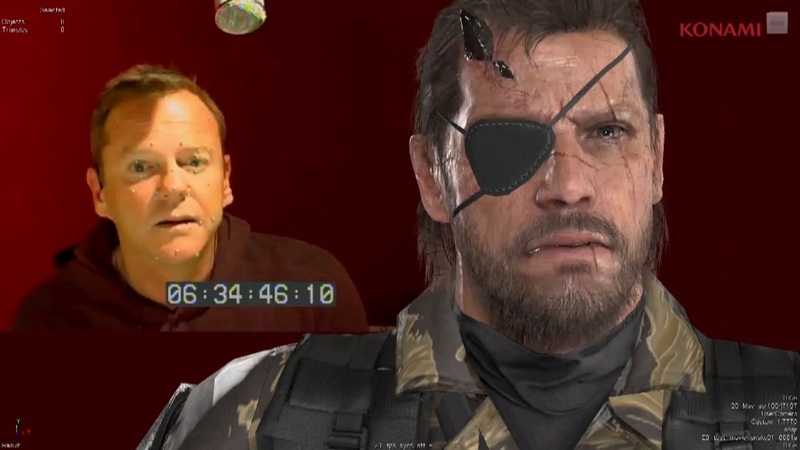 The game would use motion capture technology to express Snake’s emotions with more than just words. One thing we did note that Kojima stated that the game would be set during 1984 and would feature a darker tone as it had to do with races (my guess is racism or perhaps genocide to be honest). Halfway through M3o (my colleague) pointed out that around this point Solid Snake would still be alive and may (hopefully) be shown even in passing to the players.